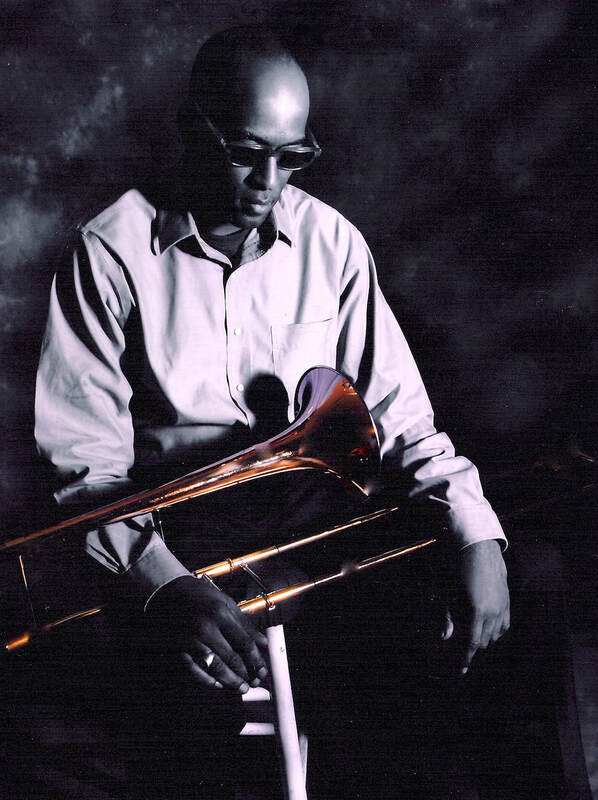 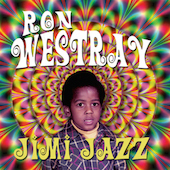 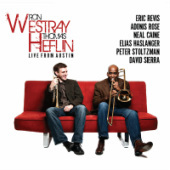 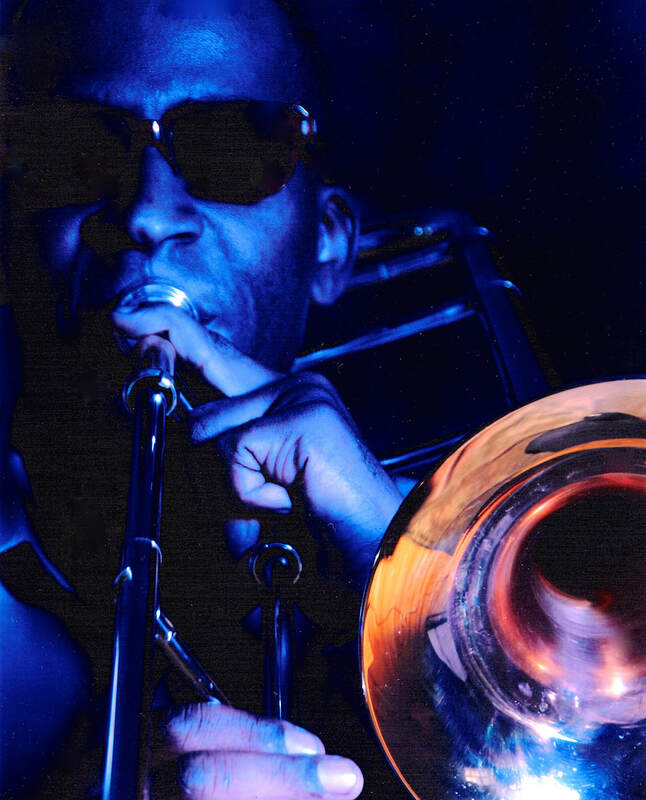 One of the most highly regarded trombonist of his generation, Ron Westray continues to expand upon the legacy set before him with his CD releases, "Jimi Jazz", "Live From Austin", "Medical Cures For The Chromatic Commands Of The Inner City" and his most recent effort, "Magisteria". 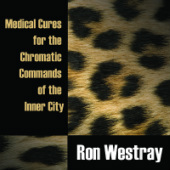 Professor Ron Westray’s professional contributions encompass a stunning list of achievements in the areas of performance, composition, recording, and publishing. 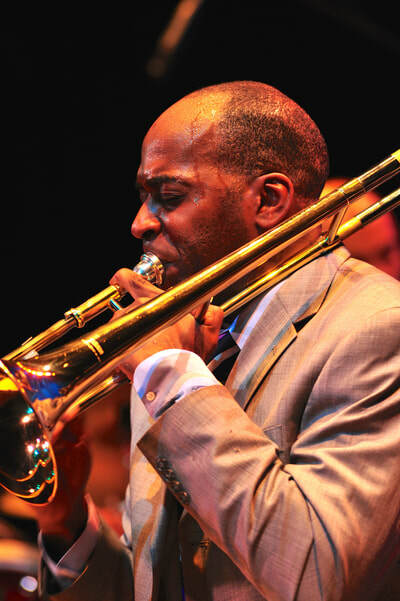 Since the early nineties he has performed as trombonist or lead trombonist with the most prestigious jazz ensembles in the world, including the Mingus Big Band, New York’s Jazz at Lincoln Center Orchestra, The Wynton Marsalis Septet, Irving Mayfield, The New Orleans Jazz Orchestra, and the Marcus Roberts Ensemble, in hundreds of performances around the globe. 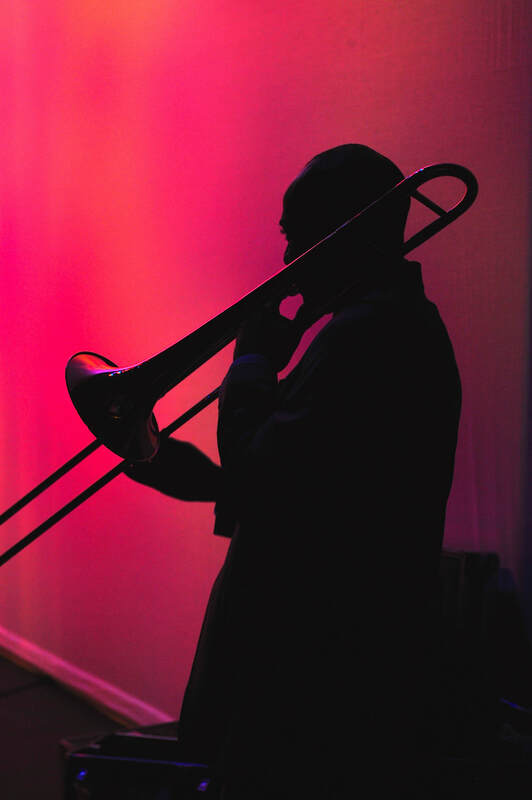 His compositions for jazz big band, jazz orchestra and smaller jazz ensembles range from original works to arrangements and/or adaptations of pre-existing works, some published by Walrus Music Publishing, some through his own company Wooden Flute Publishing. 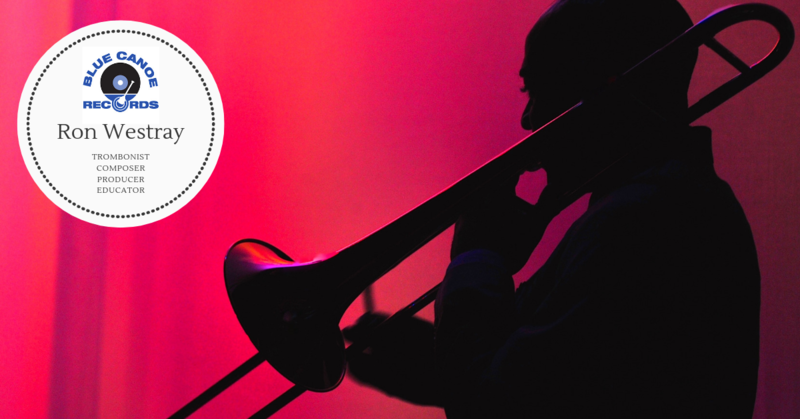 Jazz at Lincoln Center has commissioned two of Westray’s works: Chivalrous Misdemeanors (selected tales from Cervante’s Don Quixote) funded through a grant from The Greenwald Foundation (via JALC), receiving a Pulitzer Prize nomination, and the jazz suite Scenes in the City: The Music of Charles Mingus. 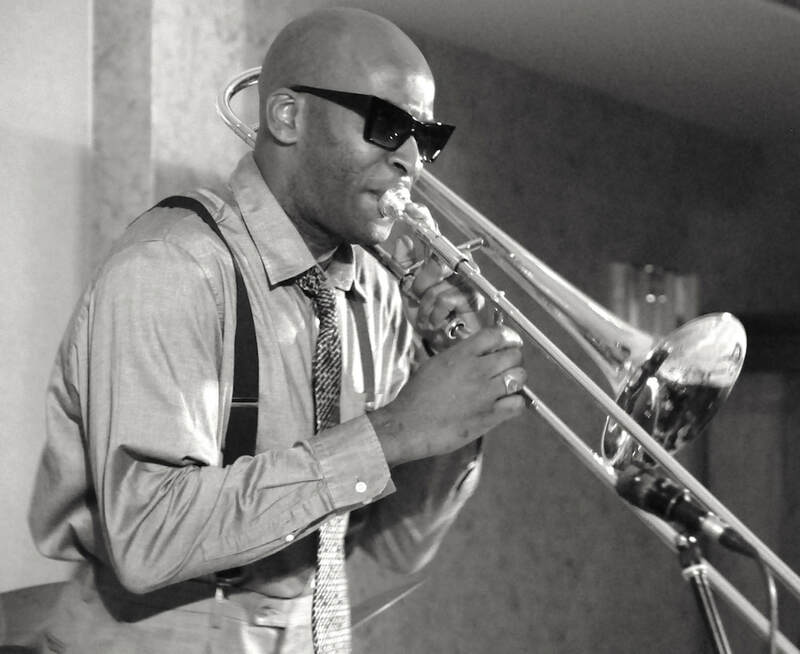 In addition to his schedule with the LCJO, Ron has recorded as a sideman on labels such as Columbia, Sony Classical, and RCA Novus. Ron's accomplishments in the field have gained him exposure in publications such as Ebony, Essence, Downbeat, JazzTimes, Life Magazine and The New Yorker. 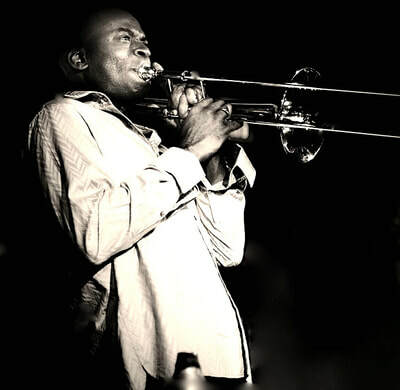 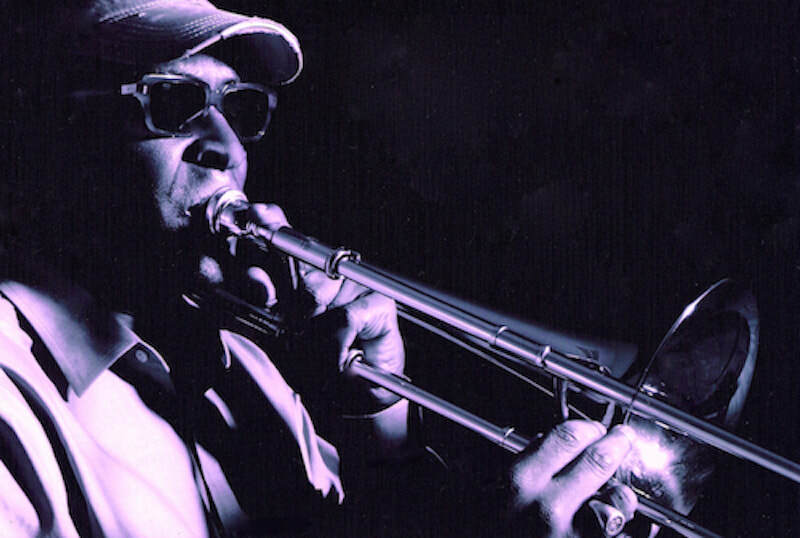 Mr. Westray has performed at jazz venues such as The Village Vanguard, The Jazz Standard, The Iridium, The Blue Note, Sweet Basils, Blues Alley to name a few. 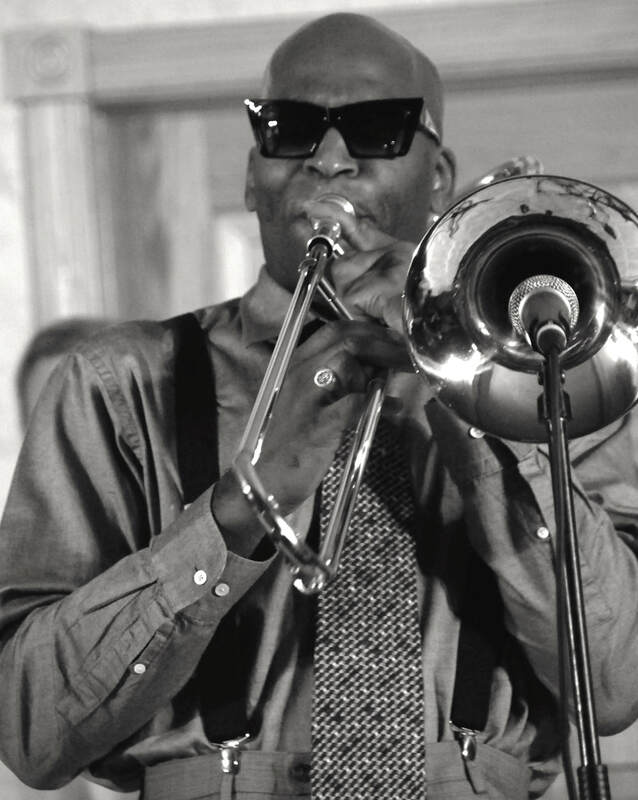 Ron has appeared in concert with Ray Charles, Bob Dylan, Willie Nelson, Stevie Wonder, Roy Haynes, Nicholas Payton, Branford Marsalis and the like. 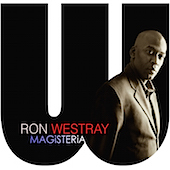 Westray is associated in a variety of roles on recordings for more than a dozen labels: as leader, producer, performer, composer, arranger, or in combination. 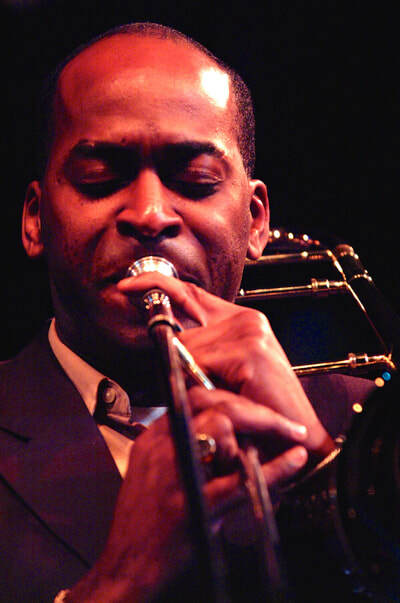 Ron is currently an Associate Professor at York University (Toronto, CA) and also serves as the Oscar Peterson Chair in Jazz Performance. 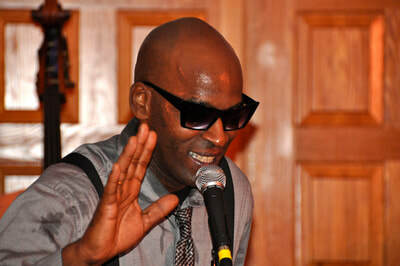 Ron Westray introducing the band.